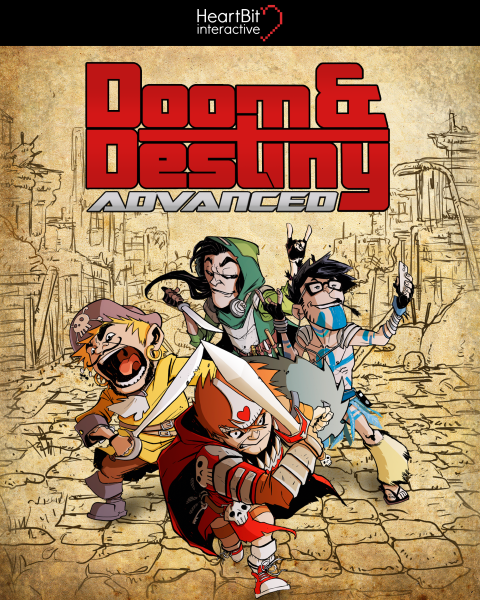 DOOM & DESTINY available for PC! Dudes and Dudettes, the time has come. 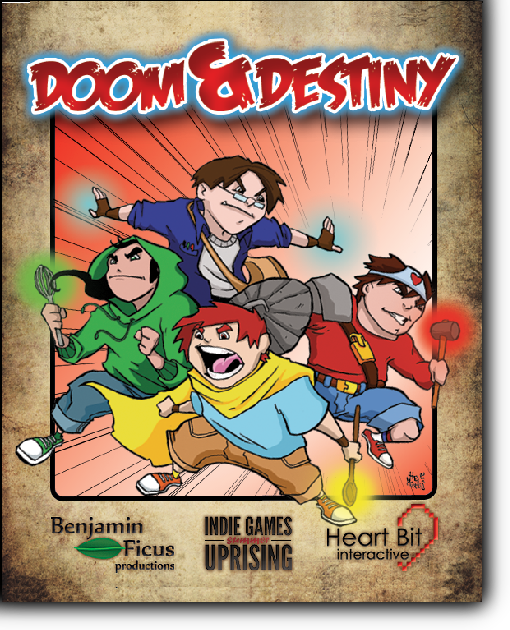 Doom & Destiny is now available for PC here on Desura! Play the funniest indiest role playing game on your personal computer and have the time of your life! Or just leave a comment, a positive one, on Desura and help us to conquer the internet world!!! Click HERE to go to Desura and support us!